iPhone has always been one of the most searched phones across platforms. Especially when a new iPhone is launched or getting launched, the searches regarding its performance and camera quality take the Internet by storm. 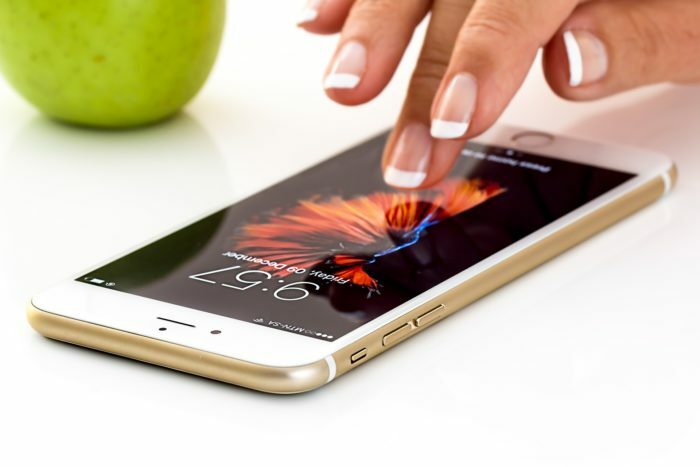 iPhone has always been for people with deep pockets because in our country even spending 20,000 is a big amount when it comes to investing in a smartphone, whereas the prices of the latest iPhone go up to a lakh and beyond. But whether people want to buy the phone or not, the curiosity that surrounds an iPhone is unmatched. And sometimes this craze around the phone leads to hilarious incidences. 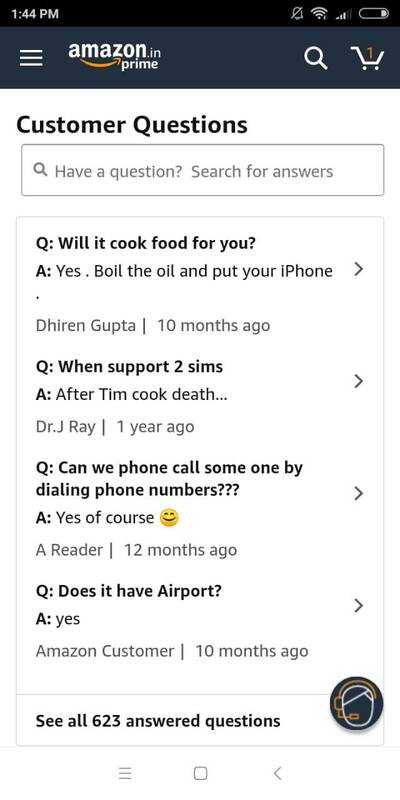 When iPhone X was launched, people flooded Amazon with all sorts of questions, but funnier were the replies that other Amazon users gave for those questions. 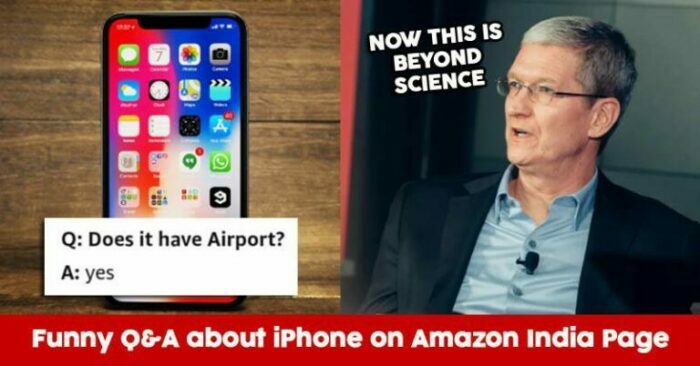 With this entire craze and curiosity and people’s genuine interest in the iPhone, for the second time in 12-year history of Apple devices, the company has been considering a discounted price offer on some of the flagship models of the iPhone. Even as a part of the Great Indian Sale on Amazon, Apple phones were available on heavily discounted prices.